It is over a year since we introduced a new and improved powder coated surface to our products. Afghan Starlight Solar Stoves are all power-coated at our Kabul factory to provide a long lasting, scratch resistant surface. We continue to improve on our stove reflective surfaces, trialling 90%, 95% and 98% reflective tapes. We have also started to manufacture our stoves with the choice of a mirror mosaic reflective surface. Now you have a choice between our lightweight design or our high reflective mirror line, with a greater weather resistance. 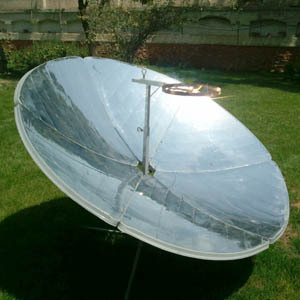 All Afghan Starlight Solar Stoves surfaces are covered by a year’s replacement guarantee. Afghan made, means you have peace of mind knowing that your stove can be maintained for a longer and more productive life. NEWS (Sept. 2014): The Renewable Energy Department (RED) of the Ministry of Energy and Water (MEW) is organising the Renewable Energy Workshop and Exhibition this month. We are proud to be demonstrating our Afghan Starlight Solar Stoves and hygienic solar food dehydrator. Our Kabul factory is proudly manufacturing Starlight Solar Stoves. From pressing the parabolic panels to carefully crafting the stove’s stands, we are proud to be producing this 100% Afghan made product. We have recently improved our reflective surface, with it now reflecting up to 95% of the sun’s rays. This then means more energy to cook with and therefore greater savings for you, our valued customers! 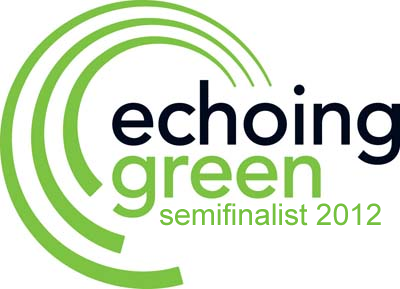 Earlier this year we were proud to be chosen as a 2012 Echoing Green Fellowship Semifinalist. Out of a record 3580 applications, our socially minded Afghan owned business, with its Starlight Solar Stove, was selected within the top 350. View some of the other creative semifinalists here. 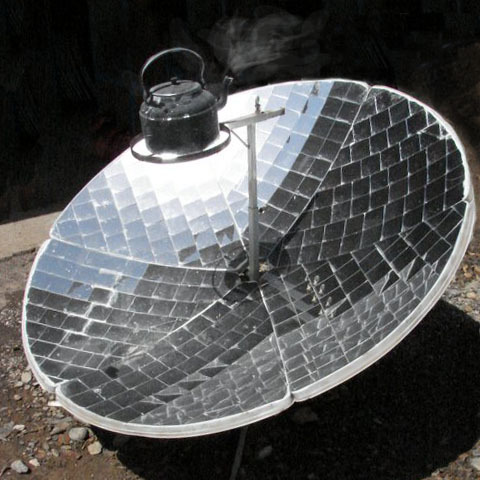 Welcome to the Afghan Starlight Solar Stove web log. Starlight Solar Stoves can save you up to 70% of your gas bill, with no harmful emissions for a greener, healthier Afghanistan. Visit us regularly to stay informed with the latest Starlight news. 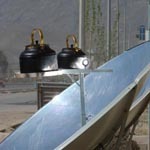 Starlight Solar Stoves are proudly manufactured in Kabul, Afghanistan by the Afghan Shams Solar Energy Company.